It's almost Valentine's day again! To be honest, hubby and I haven't really gone all out for Valentine's day in a long time. This is not because we don't love each other, but rather because we show our love everyday through the little things. Sooo cheesy, I know, but true. Also because between work and all our various extra-curriculars, weeknights just aren't long enough! The point is: anything can be a good Valentine's gift/celebration if it's something you know the other person will love. That's enough preaching for me Hopefully you can find some inspiration here! I love the idea of Valentine's Day being just that: a whole day. Why not start right in the morning with a heart-shaped cinnamon bun? Don't have time to make a yeast dough? No worries, just use a biscuit based cinnamon bun recipe and do the same thing! But V-day doesn't always have to be about sweets. Why not gift a beautiful mini-loaf of bread with some heart shaped butter pats inspired by the love of Paul and Julia Child?. Or be completely heartless and inspired by Bright Nest's heart-free Valentine's day deco. Hahaha you are hilarious. 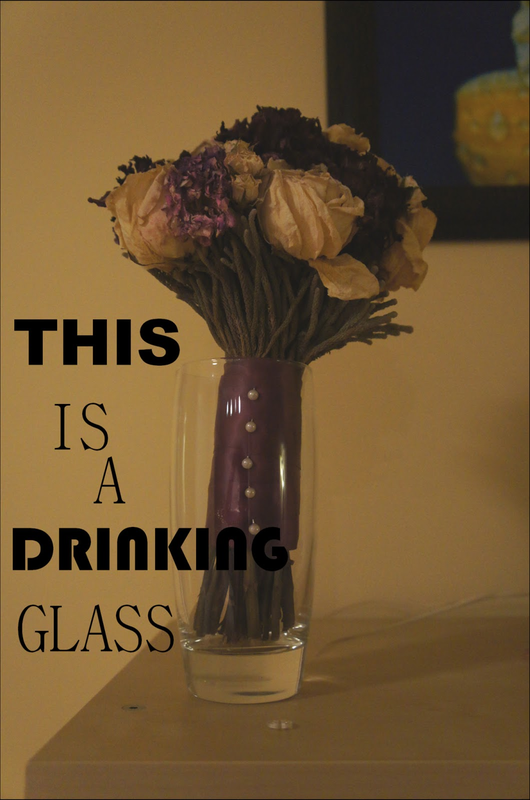 Drinking glasses make for totally legit vases! 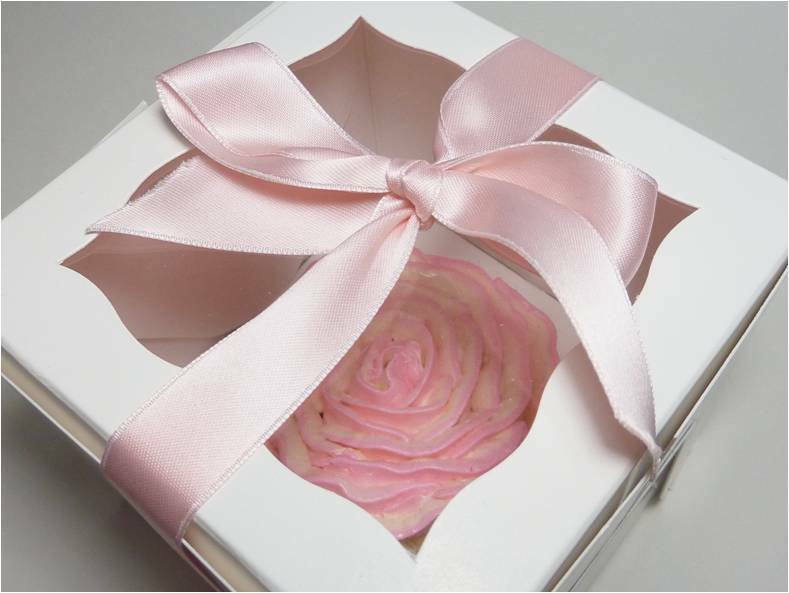 And I love all your V-day ideas--THE BOXED MINI CAKES! I die.